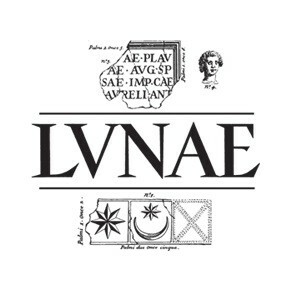 The wine of the Niccolò V of the Lunae winery has the Colli di Luni DOC certification. It is produced by the blend of Sangiovese, Merlot and Pollera Nera with a proof of 13,5%. 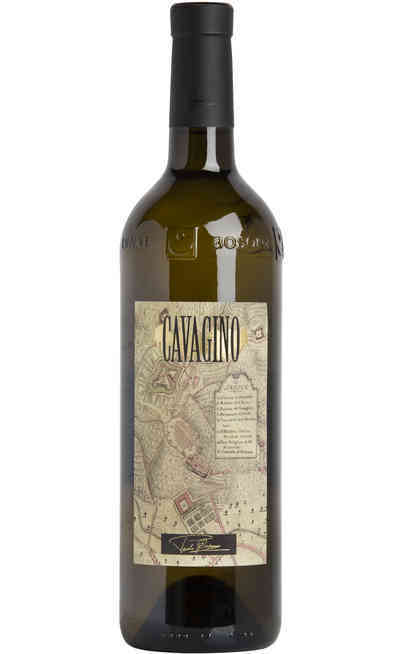 The vineyards are located in Castelnuovo Magra and Ortonovo in the La Spezia province. The cultivation soils are pebbly and rich of stones. They are cultivated with the Guyot method and the density is 4500 units per hectare. The manual grape harvest takes place in the half of September when the bunches are put in wooden boxes for a short period. There is a maceration on peels for 12 days in stainless steel tanks under temperature control at 15°-17°C. 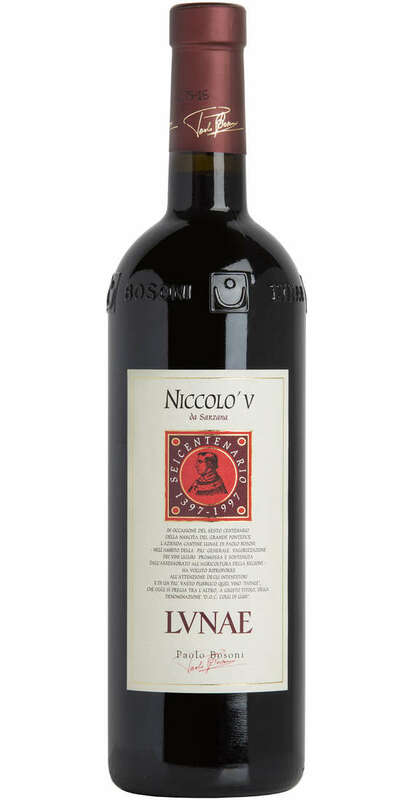 The aging of the Niccolò V occurs in barrels for 12 months and then further 6 months in bottle. It has a ruby red color, very intense and bright with some crimson reflections visible under the light. 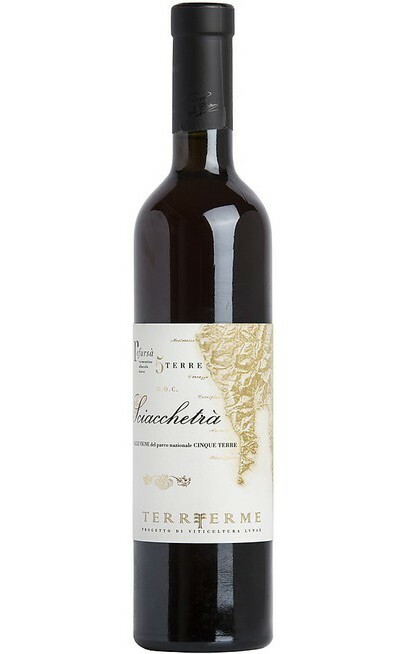 The perfume is intense, with black pepper and cinnamon aromas with a background of wet soil and leather. There are also some remarkable ripen red fruits and prune aromas. The taste is warm, persuasive, with a great personality. 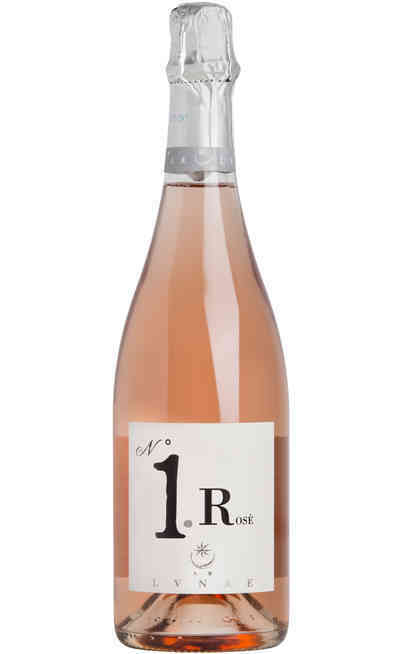 Its mineral taste gives a dry and persistent final taste. 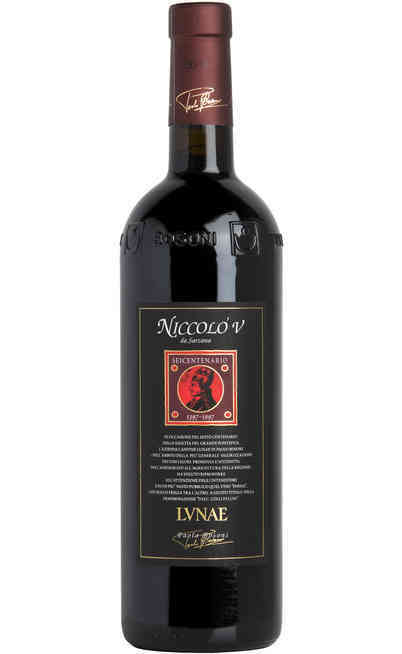 The red Niccolò V DOC wine of the Lunae winery is perfect with the steak from Florence, with game or with aged cheeses. It has to be served at 20°C in ballon wine glasses to guarantees the oxygenation.